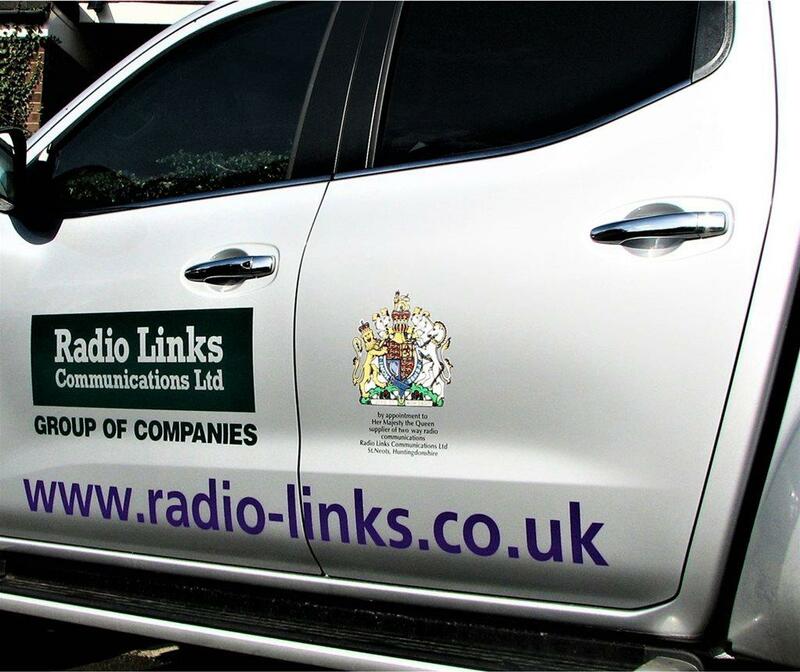 Founded in 1972, Radio Links Communications became the first independent radio company in the UK. 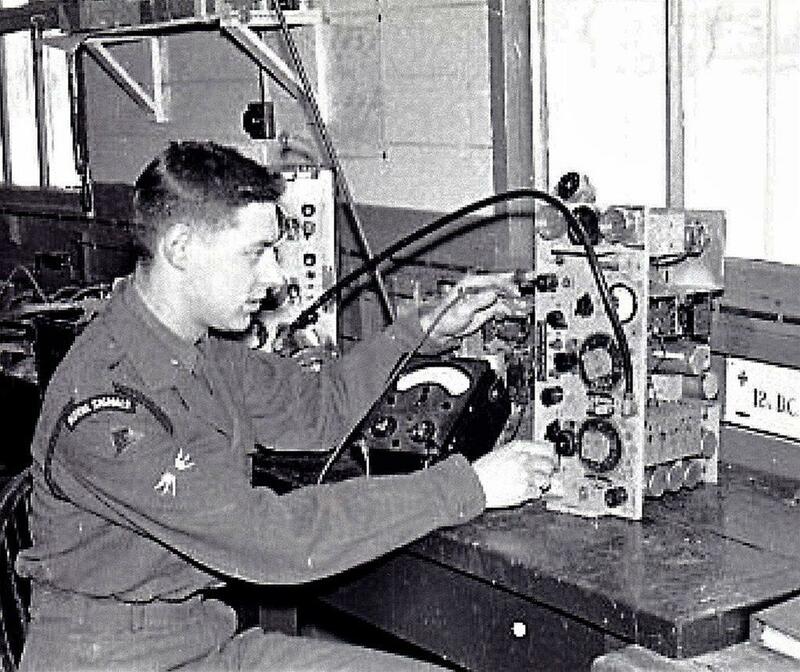 Our founder and Managing Director was formerly a Royal Signals radio engineer and later Chief Engineer at Pye Telecom Services in Cambridge. After obtaining the First Licence in the UK allowing the hire of radio equipment, we expanded from hiring two-way radios to local regattas and golfing events to becoming long-term suppliers of communication packages to many of the UK’s well-known and major sporting events, embracing golf, rowing, tennis, equestrian, polo, air shows and many more. Due to the increasing demand for a complete management package of communications for event hire, our subsidiary group company, Onsite Communications Ltd was formed in 1986 to concentrate on this area of our business. This division also has a dedicated Sales department for supplying quality public address systems for the retail and commercial market. Using the wealth of knowledge gained in providing radio communications to indoor and outdoor event venues our company rapidly evolved into sales and system sales in the 1980s, providing either simple back to back systems or fully-integrated solutions, complete with software applications and services needed to achieve effective communications. Our company continues to work to the Quality Management standard BS/EN/ISO 9002 and all products supplied are supported from our Aftercare Department which runs a modern, fully equipped technical workshop. As Suppliers of radio communications to Buckingham Palace, Windsor Castle, St. James's Palace and Kensington Palace for a number of years, Radio Links Communications Ltd were awarded the Royal Warrant in 2013. In preparation for the Royal Wedding, Windsor Castle asked Radio Links to upgrade and improve their two-way radio systems.